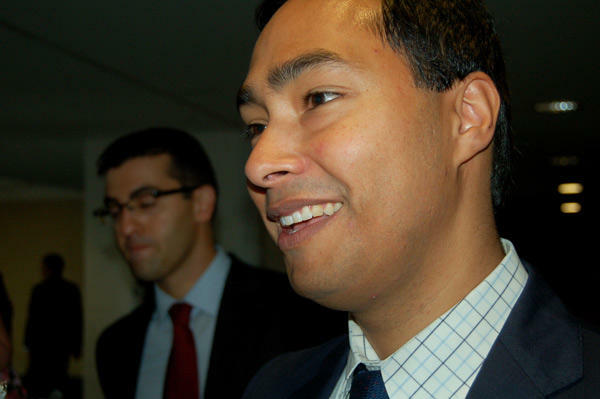 A San Antonio congressman is among a group of U.S. House lawmakers that voted to release the transcripts related to the House Intelligence Committee's investigation into Russia’s interference in the 2016 election. Over the course of a year, members of the House Intelligence Committee interviewed more than 50 people for its inquiry. 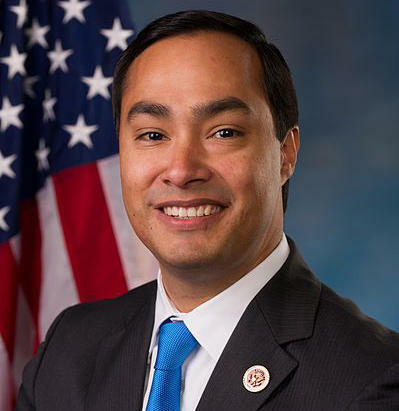 Congressman Joaquin Castro, D-San Antonio, said his committee voted to release several interviews to the public. “It’ll include the transcripts of Donald Trump Jr., Brad Parscale, Jared Kushner and a lot of others who were central to the Trump campaign and had a lot of interactions with a lot of different Russian operatives,” Castro said. Castro said the investigation into what happened during the 2016 election is different than the one conducted by the FBI and Justice Department. “One of the main differences between the two investigations is, unfortunately, the House didn’t issue a single subpoena to verify anything that was told to us by the witnesses, basically it was a 'take them at their word' investigation,” Castro said. Castro added that the transcripts involving key Trump operatives will be sent to an intelligence community review, which will screen them for possible classified information.